Beautiful, sharpen pictures posted on the web is a must. I've been asked many times about how I resize my pictures when posting on web. There are probably many other ways to do it, maybe better ones, but I'm keeping my resizing and sharpen simply and quick. 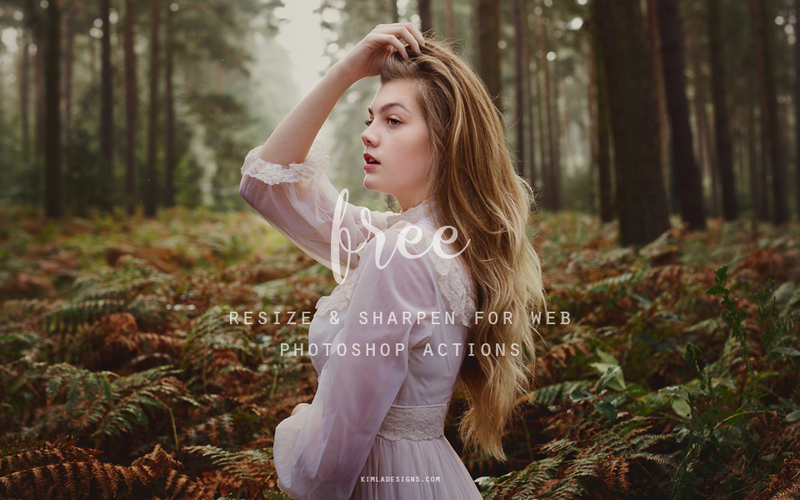 Download my Free Resize & Sharpen Action here.